***PRICE REDUCED MOTIVATED SELLER*** 2/2/2 Villa on CORNER Lot - Beautiful, well maintained villa in Heron Creek Golf & Country Club. Open plan tray ceilings in bedroom, large master bath dual sinks, and walk in closet. New washing machine 2015, New Carpet in Living Room and Bedrooms 2018. New living room blinds on slider and windows 2017, New hot water heater in April 2015, HVAC over haul in March of 2015. HVAC Maintained yearly, New epoxy coated garage floor 2018. 21,000 sqft Clubhouse with 2 restaurants, pro-shop, locker rooms, hobby and meeting rooms and tons of year round activities. 27 hole Arthur Hills designed championship golf course. 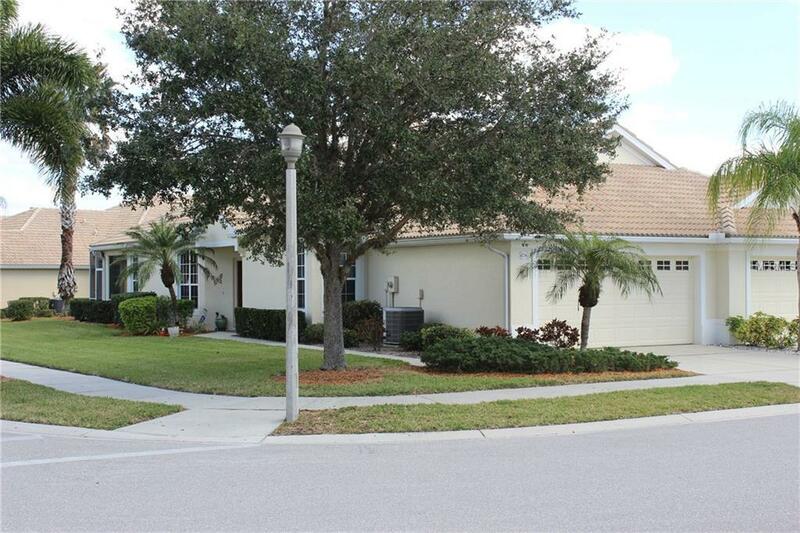 Enjoy tennis, fitness center, and community pool with snack shop. Seller will pay for buyers Country Club initiation fee of $3000.00. Maintenance free living!! Schedule your showing today! !